Please continue to email me your photos of the course or event at the clubhouse. COUNCIL FOR PROGRESS FOUNDATION, INC.
At last Monday’s (March 3rd) City Council meeting I made an offer to the Council to see if the CFP would be willing to entertain looking at a private/public partnership to see if the Golf Club property could be successfully redeveloped with the inclusion of an 18 hole golf course. The Council voted unanimously to allow us time to consider our involvement in the project. At our meeting this Friday we will be presented with possible development scenarios, possible partners, and possible funding sources. Council Member Birch, Dana Brunett, City EDO Director and Joe Mazurkiewicz, CFP Executive Director will lead the discussion with input from other informed members and community stakeholders. 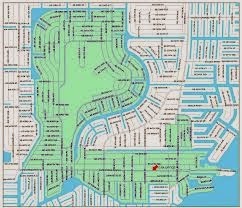 Once all the possibilities are laid out the CFP members will vote to assist the city in saving this very unique parcel and making it the center piece of Southeast Cape Coral. Please join us for this very important discussion. I believe this is a high risk, high reward proposition. If we were to get involved and be successful it will give the CFP an immense amount of credibility. We will also have our monthly update on EDO activity from Dana Brunett. Networking is from 7:00-7:30 and the meeting will begin promptly at 7:30am. 1. This is a historic piece of property in Cape Coral and it was one of the centerpieces of the Cape Coral from its inception. 2. 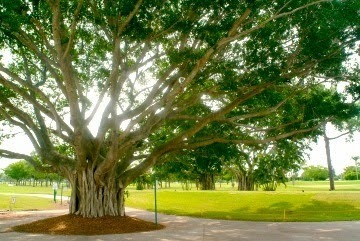 It is the last significant piece of green space in Southeast Cape Coral. 3. The current property has a land use designation of parks and recreation which protects its current green space status if not changed. 5. Restoring the golf course (or similar desirable green space development) will increase property values significantly. 6. With the way the CRA works this increase in property values will lead to increased tax revenues for the City. 7. It is vital to make any decision only after looking at all the alternatives, gathering data on all possible funding sources, and then finding a way to restore it in order to keep this a special part of Cape Coral that will be a destination for people to visit. 8. 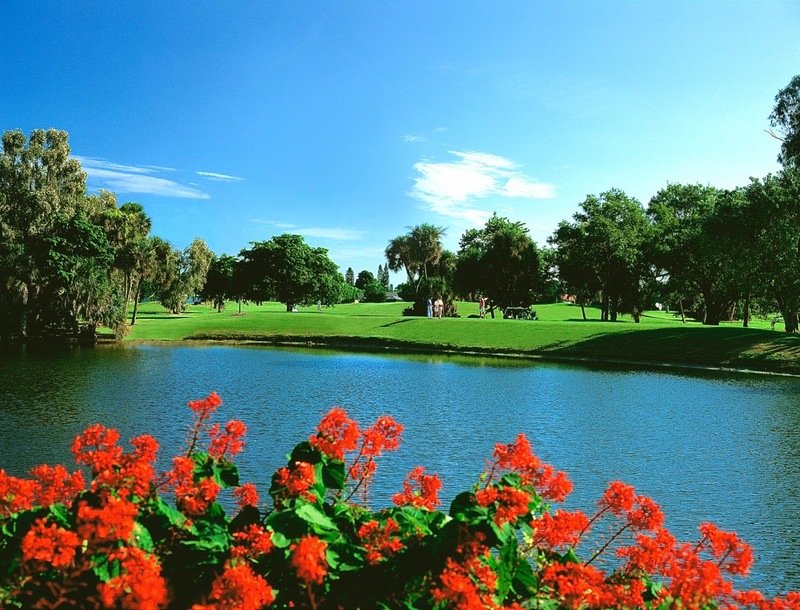 On Friday March 14 the Council for Progress (CFP), with the support of the Cape Coral City Council, agreed to try to find an option to address the golf course that could lead to restoring it as a golf course. They will be engaged in this process for 90 days. The CFP is non-profit organization made up of community business leaders dedicated to the economic development of Cape Coral. The CFP assists the City under a Memorandum of Understanding entered into with the City in February 2014. Blasts are used to notify those concerned about the future of the former Golf Club property with important news updates or upcoming meetings. Don't forget to ask your friends and neighbors as well. The Council for Progress is a group of local business leaders and movers & shakers in Cape Coral. The Council for Progress voted unanimously at their Friday monthly meeting to form a task force for a 90 day period to look into possible options and funding sources to help preserve the former golf course property. I have pasted an article about the Council for Progress below. It was heralded as an agreement 15 years in the making. The “thing” Mazurkiewicz referenced was an organization involved in a true partnership between some of the brightest business minds in the city and Cape Coral’s Economic Development Office. Early this past Friday morning in a conference room at the Hampton Inn in South Cape Coral, Council for Progress chairperson David Owen put his name on a Memorandum of Understanding between the organization and the city effectively beginning a partnership between the two groups for the next two years. The goal of the agreement is to recruit new businesses to the city and create a long-term positive economic impact for Cape Coral. They hope to attain that goal by utilizing some of the brightest business minds in the city, “I see a lot of opportunities that we have not been able to use before,” said MerriBeth Farnham, owner of HDPR Group, the local agency tasked with marketing the city’s Economic Development Office. The basic framework of the agreement will work much in the same way the Horizon Council has worked with Lee County in promoting the area and recruiting new businesses. The Council for Progress, for its part, will contribute a minimum of $34,000 per year to the city. All of the money contributed will be used for business recruitment and marketing. 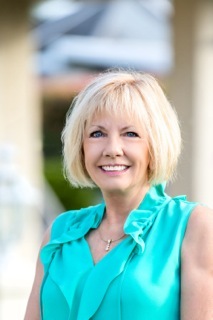 The organization will also play a major role in meeting with companies targeted by the Economic Development Office for possible relocation to Cape Coral, “It will be extremely beneficial for us to have like businesses meeting with those we are trying to recruit to our city,” explained Cape Coral Economic Development Director Dana Brunett. In addition, Council for Progress members will also assist the city in developing marketing strategies to promote Cape Coral as a destination for companies worldwide. In return for the group’s efforts, the city will contribute $17,000 which will be used along with the Council for Progress’ contribution to market the city and recruit new businesses. According to Brunett, having those who have successfully created and maintained businesses in Cape Coral, is a tool in the toolbox that will go a long way in finally moving the needle in the city’s quest to lighten the tax burden of its residents.